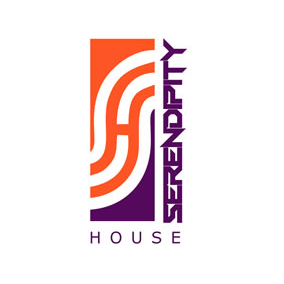 Serendipity House is our Training Centre which also houses our offices. Our training rooms are designed to provide class, comfort and convenience in a serene environment to allow adequate concentration during training sessions or meetings. They are easily adaptable to suit your requirement and can be adjusted to the U-shape, theatre, classroom, boardroom or presentation style arrangement. All our training rooms come with a serviced convenience facility, a complimentary projector, flip chart, sound system and generator service. 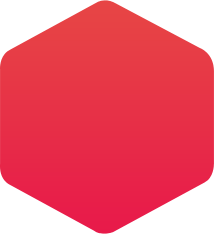 We provide flexible and cost-effective solutions for every kind of training. 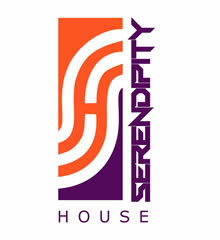 “Serendipity House feels like home each time I step in there. The warmth of the environment and the smiles of the staff that welcomes you are infectious. It’s a place I never get tired of going to”.